Sai loves everybody, Sai sabse pyar kare. 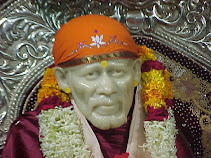 This Hindi song sung by Lata Mangeshkar is the part of the album Om Sai Ram. The song is based on the unconditional love and compassion of Sai Baba on all. 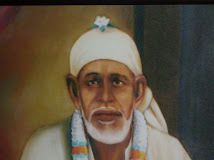 The greatness of Sai Baba is sung in this Sai Baba song. 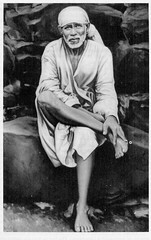 How Baba loves all, and how the devotees too love Sai. You can buy the Om Sai Ram - Lata Mangeshkar - Indian Devotional - Prayer - Religious Music - Chants cd that contains this song.